Egypt. The Aswan Dam is an embankment dam situated across the Nile River. 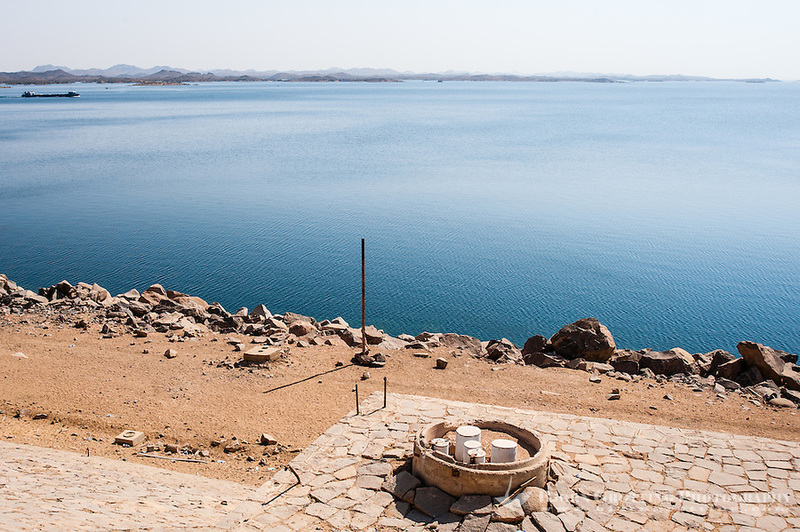 Lake Nasser.